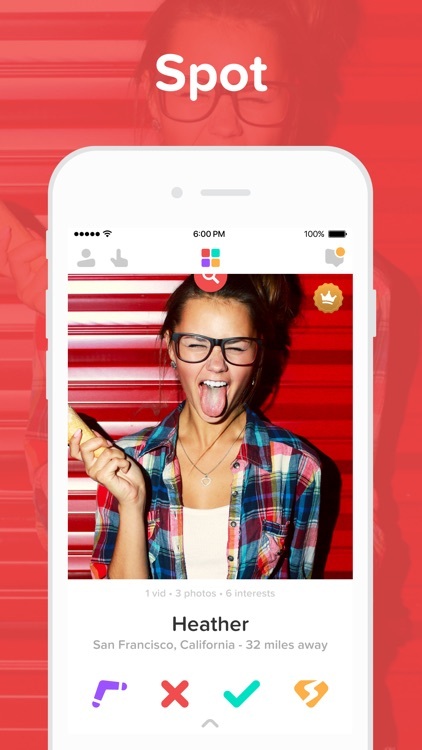 Spotafriend is the craziest and funniest app to meet new people around you! 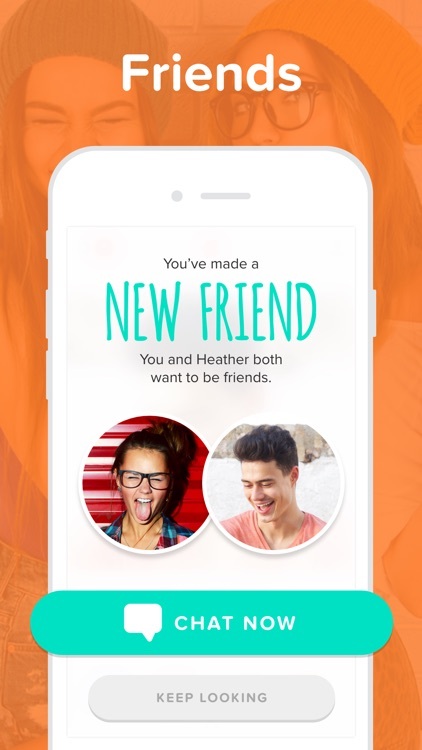 With more than 2 million teenagers, you are sure to chat & meet with your next best friend! 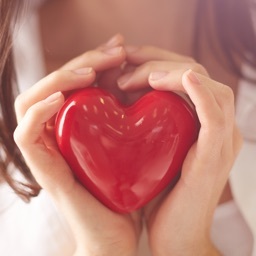 Start swiping now, you never know with who you will get a match! Are you up for the challenge? Download this app now! 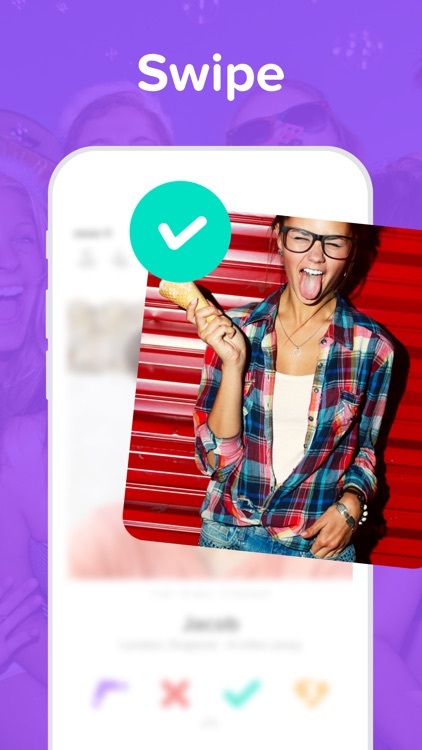 Spotafriend Is a swiping app for teens ages 13-19. 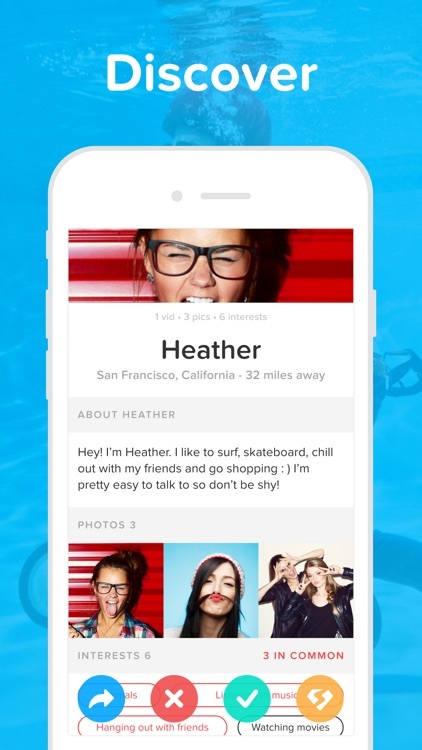 Swipe pictures of other teenagers around you, and swipe right to become friends. If you both accept, you get a match and can start chatting privately. 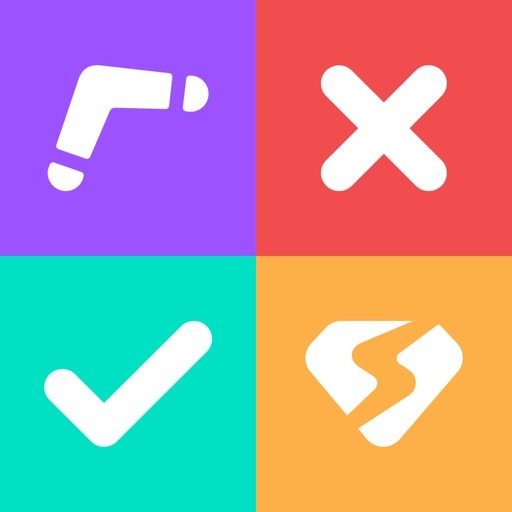 Spotafriend is the perfect online app to meet new people near you. 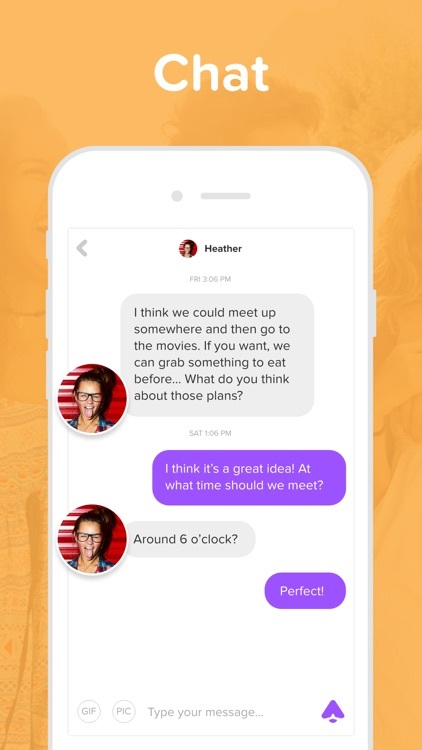 With a single swipe invite your friends to go out, meet in the real world and hookup to live the best life experiences! 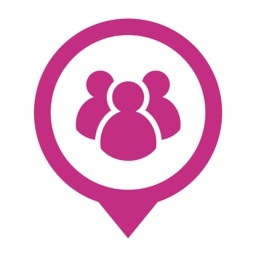 It’s all about connecting with interesting people in proximity beyond your school or community securely. 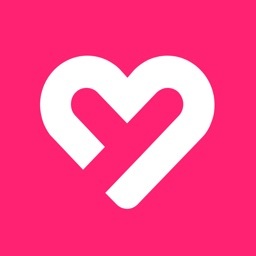 This app is not a teen dating app. 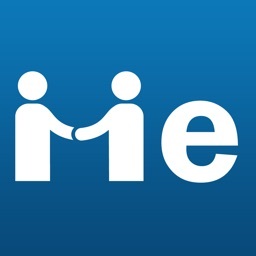 - #1 App To Meet New People. - Over 2 Million Teenagers Waiting. - New Updates Every Month. 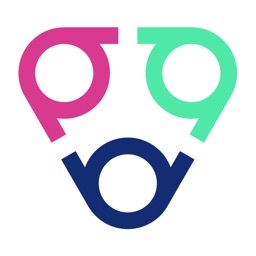 - The app is free to download and use. Ready to get swiped? Download Spotafriend now! • Upgrade to Ultimate Access for premium features, including: Ad free mobile experience, Unlimited Boomerang, Unlock swipe history, Change old swipes, Ultimate Badge on profile, 2 extra Super Swipes per day, Priority listings in your area. If you choose to purchase Ultimate Access, payment will be charged to your iTunes account. Subscription automatically renews unless auto-renew is turned off at least 24-hours before the end of the current period. Auto-renewal subscriptions may be managed by the user by going to the user's Account Settings after purchase. Current Ultimate Access subscription prices are $2.99 USD/Week, $7.99 USD/1 Month, $16.99 USD/3 Months and $24.99 USD/6 Months. Prices are in U.S. dollars, may vary in countries other than the U.S. and are subject to change without notice. If you don’t choose to purchase Ultimate Access, you can simply continue using Spotafriend for free.